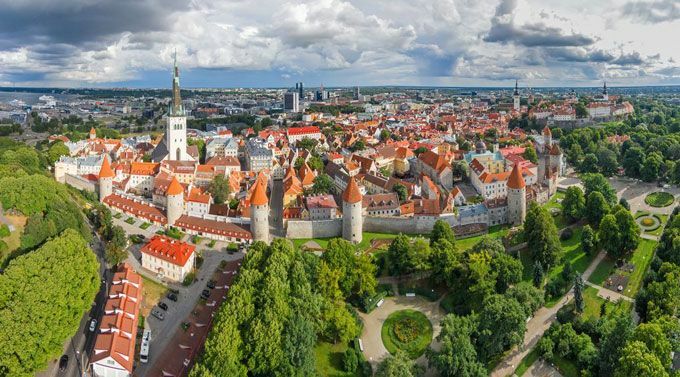 Pet specialists from around the continent are gathering in the Estonian capital this week as the city plays host to the 24th FECAVA Eurocongress, June 14th to 16th. The high number of delegates expected, around 1,200 in all, makes the event one of the largest scientific conferences to be held in Tallinn this year. The annual get-together of the Federation of European Companion Animal Veterinary Associations will take place at the Tallinn Creative Hub, with additional workshops and exhibitions accommodated at the nearby Energy Discovery Centre. “Bringing the FECAVA Eurocongress to Tallinn is a clear recognition of Estonia's high level of veterinary medicine, the dynamism of our scientists in this field, and our country in general as an international congress destination,” said Kadri Karu, Managing Director of the Estonian Convention Bureau. In keeping with Estonia's proud reputation as “the singing nation,” the congress programme includes a joint singing performance by a group of delegates who have written up song lyrics related to the veterinary theme. That show, likely the first of its kind in the history of Estonian conferences, will take place June 15th at 08:30 on the steps of the Linnahall building. The same day's programme ends with a gala dinner at the Tallinn Seaplane Harbour, the city's most popular gala venue. Event organisation is being handled by local PCO Publicon, an ECB member. Estonia won the right to host this year's event in 2014, when it beat out competitors Portugal and Russia for the honour. Karu credits the win to dedicated pitching at the time by Janne Orro, who was then president of the Estonian Small Animal Veterinary Association as well as a member of the ECB's Ambassador Programme.